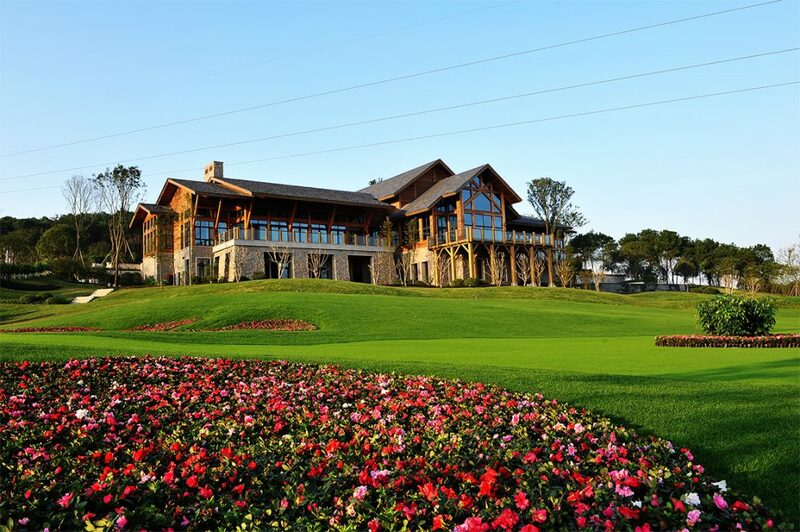 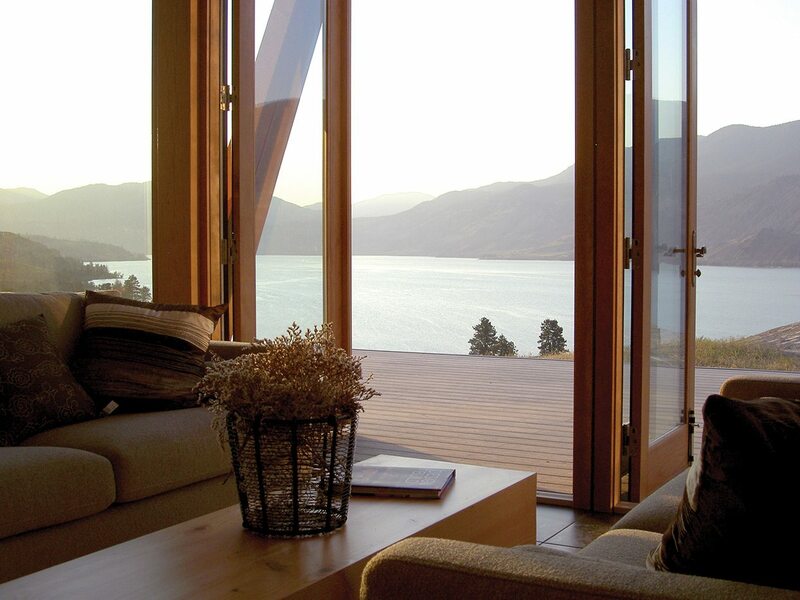 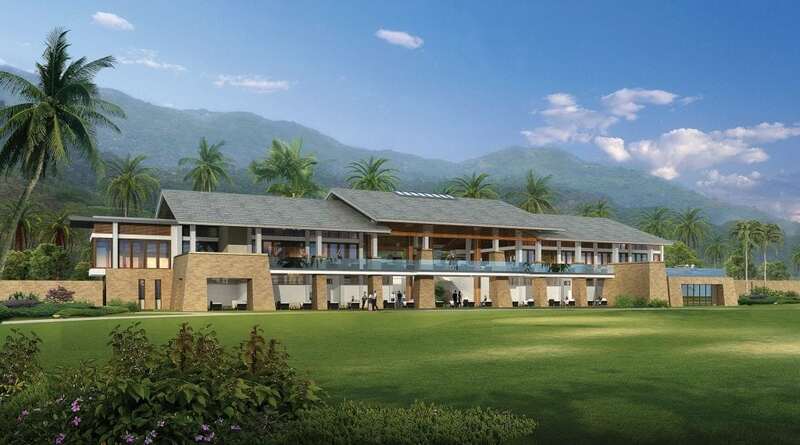 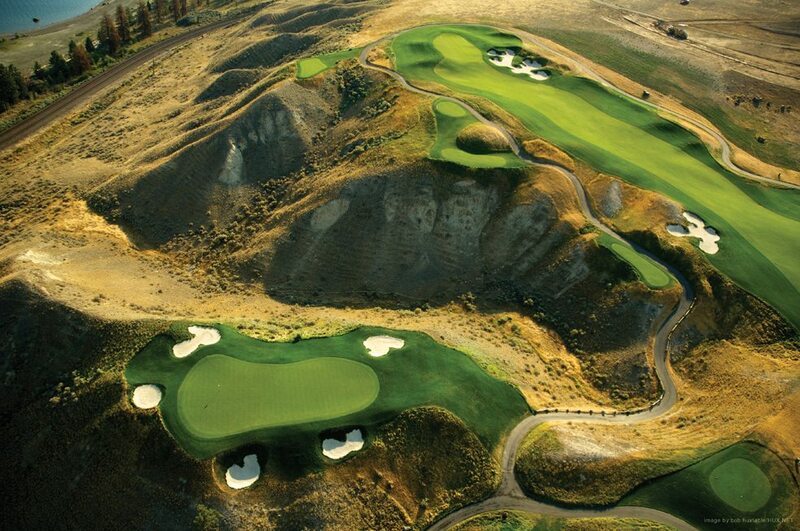 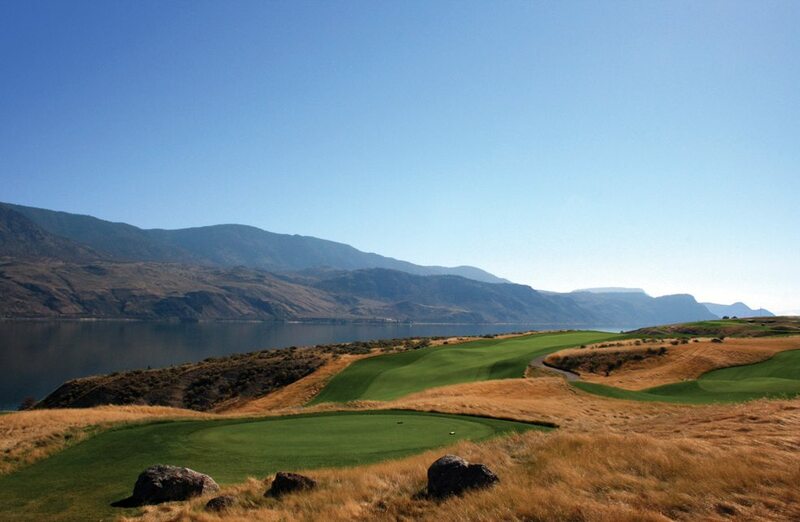 To realize their goal to create a worldclass golf resort community set within the spectacular landscape of Kamloops Lake, Pagebrook Inc. retained the services of EKISTICS to establish a unique rural residential character to compliment the award-winning Thomas McBroom-designed Tobiano Golf Course. 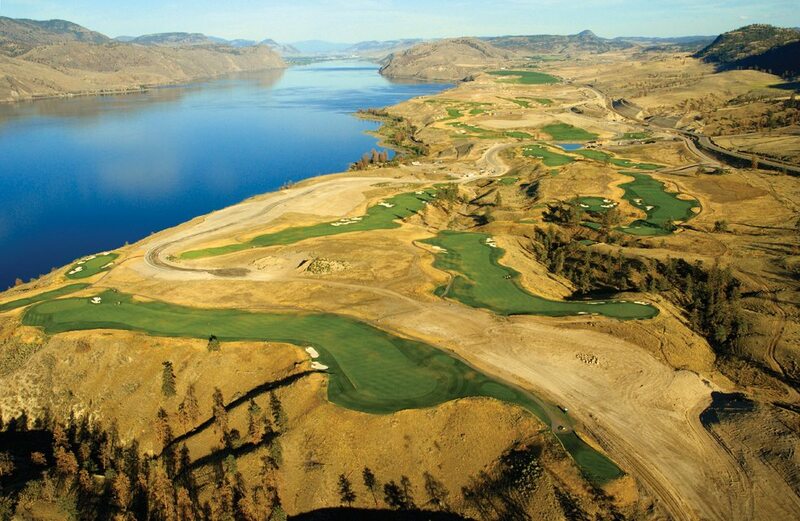 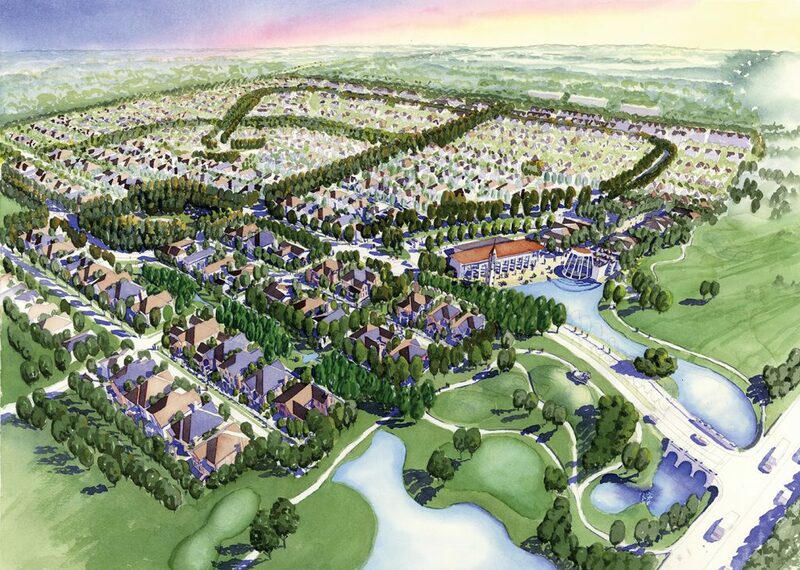 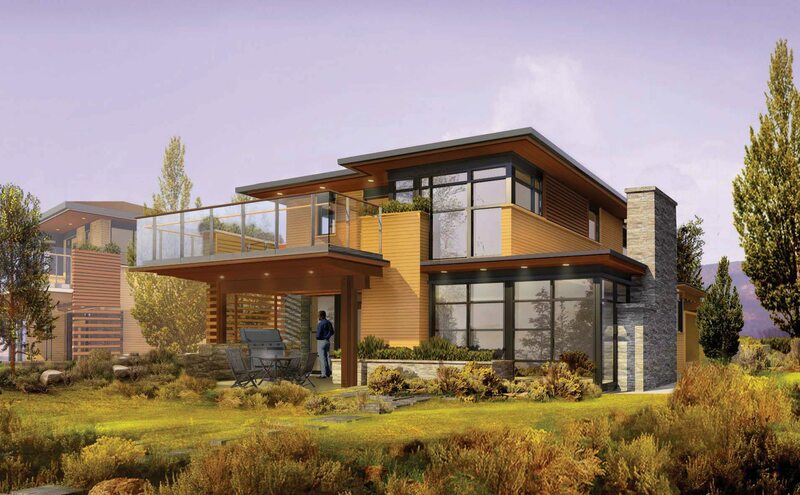 From preliminary neighbourhood design to crafting and administrating Tobiano’s Design Guidelines, EKISTICS has been involved in every step of the process towards creating a community of 615 lake and golf-view residential homes on 1,000 acres of rolling benchlands. 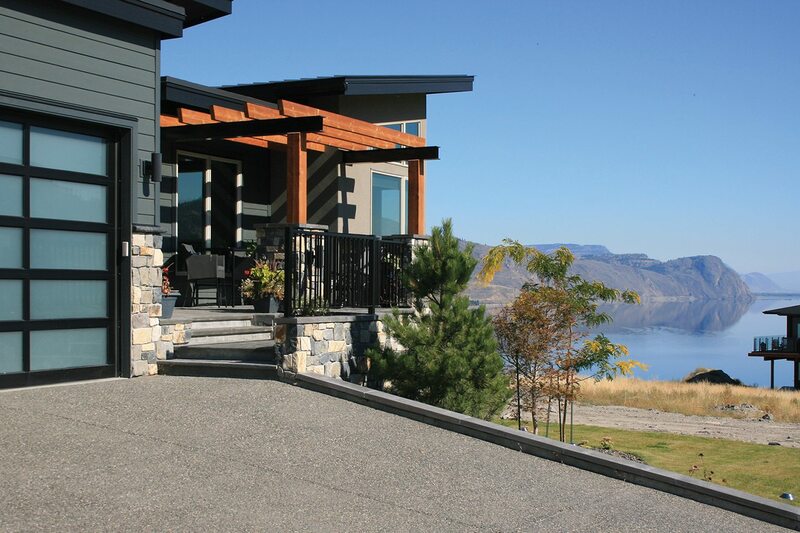 Tobiano’s cornerstone concepts have been to create a resort in harmony with nature with a distinctive character and a strong sense of place.